Washington. 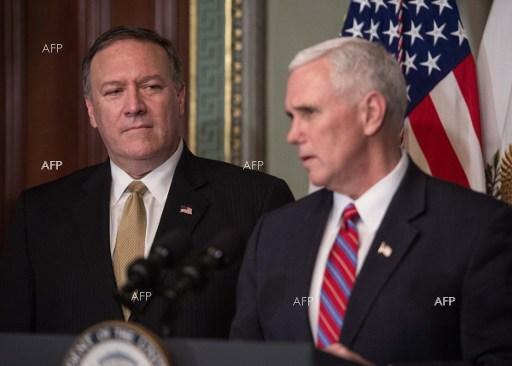 US Secretary of State Mike Pompeo said Sunday he will meet this week in New York with North Korea's number two, Kim Yong Chol, to resume denuclearization talks, AFP reported. Pompeo's announcement comes just a day after North Korea's foreign ministry said the North will "seriously" consider reviving its nuclear weapons program unless US sanctions are lifted. "I will be meeting this week in New York City with my counterpart, Kim Yong Chol," he said on Fox News Sunday, adding that it would be "a good opportunity to continue the denuclearization discussions."